Thanks to modern advances in technology, you can take care of your eyes and see clearly without sacrificing your sense of fashion or being too inconvenienced in your day-to-day life. 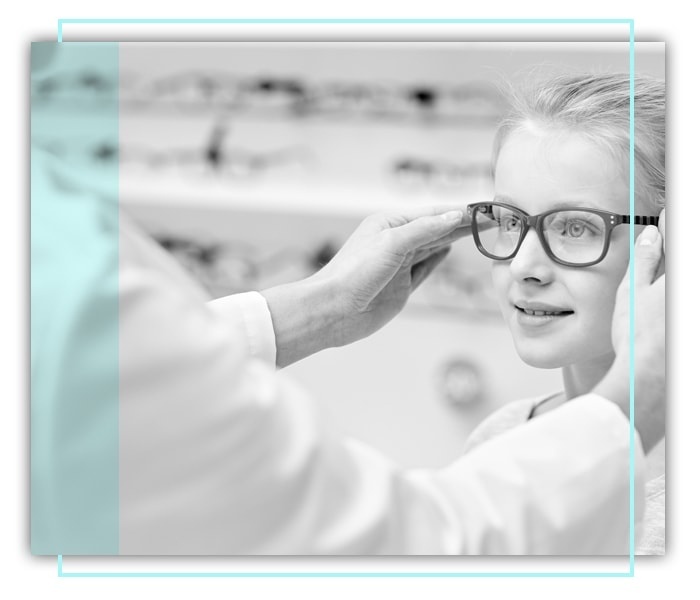 Dr. Richard L. Wilson Optometrist in Toronto, ON, offers a large selection of eye care products and accessories to help you care for your eyes properly and in style! From sunglasses to contact lenses, we have them all in store just for you. Ensure complete eye care with glasses and contact lenses! Consult Dr. Wilson today for ideal eye care products for you. If you wish to learn more about any of the eye care products we carry, please give us a call. We would love to hear from you!